3 1/8" x 3 1/8" x 2 3/4"
Use w/CC50, 100, 300 This switch is used to control the on/off function of the CC50/100/300. Can also be used in commercial applications, where sauna bathers can hit the switch to bring the heater out of Standby Mode. 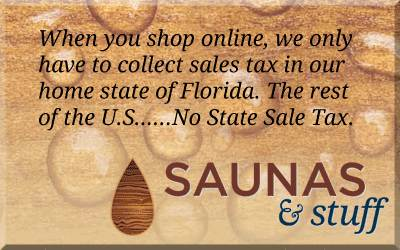 Let's heater run at lower temperature, saving money, until a sauna bather is ready to enter the sauna. It allows the digital control to be put in a remote area in a commercial setting so members can not tamper or have access to the settings. 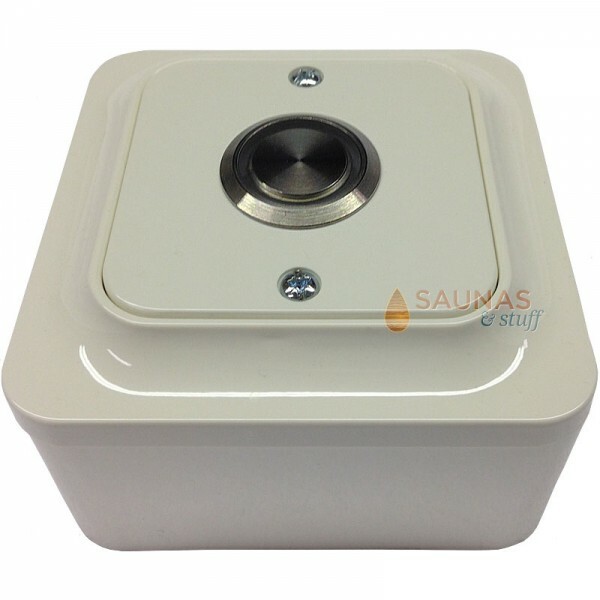 External Momentary switch for traditional sauna heaters.